Charter School Authorizers and Oversight: Where is the Line Between Effectively Holding Schools Accountable and Overregulation? The charter school concept is built on the premise that in return for freedom, charter schools are held accountable to promises made in their charter. 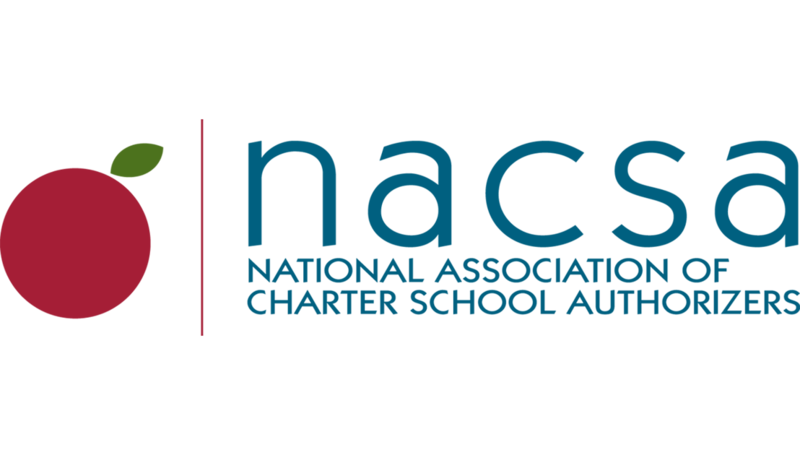 It is the authorizer’s role to ensure that charter schools uphold their end of the agreement by providing appropriate oversight of each charter school.